Seat taxis for sale from Cab Direct. 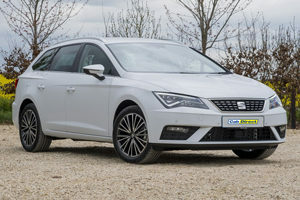 The Seat brand is known for its Latin flair, great value and lively driving experience. The compact Toledo hatchback has excellent packaging with a large boot and spacious passenger cabin. The Alhambra MPV has 7-seat capability and flexible seating configurations. 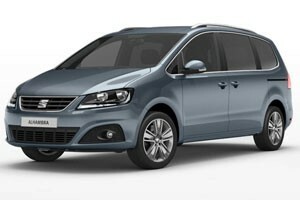 Both models are available with a high level of standard equipment and advanced Volkswagen Group TDi engines which offer great economy and first-class reliability. It is no surprise that these models have found a following in the taxi trade. The scale and presence of Cab Direct gives us excellent buying power with the manufacturers and we are able to pass these savings onto licensed taxi drivers and operators. What's more, Cab Direct has access to a panel of lenders which offer some of the most competitive finance deals in the industry. Get in touch today for a quote and you could grab a new cab for less than you might think possible!